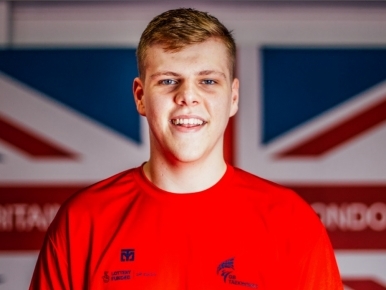 A former ITF fighter, Jack made the switch, as a junior, in 2015 when he first applied for the Fighting Chance initiative. 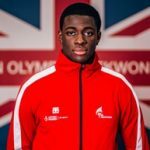 As a result, he joined the GB Development Programme before going onto re-submit an entry in the following year. 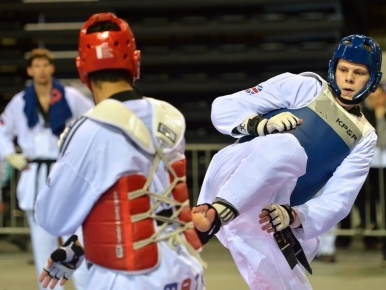 Once a place was secured on the GB Academy in Manchester, he went onto medal at the Paris, Polish and Luxembourg Open’s. 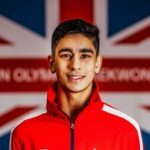 More recently, Jack was chosen to represent Great Britain at the 2018 European Championships in Kazan, Russia. 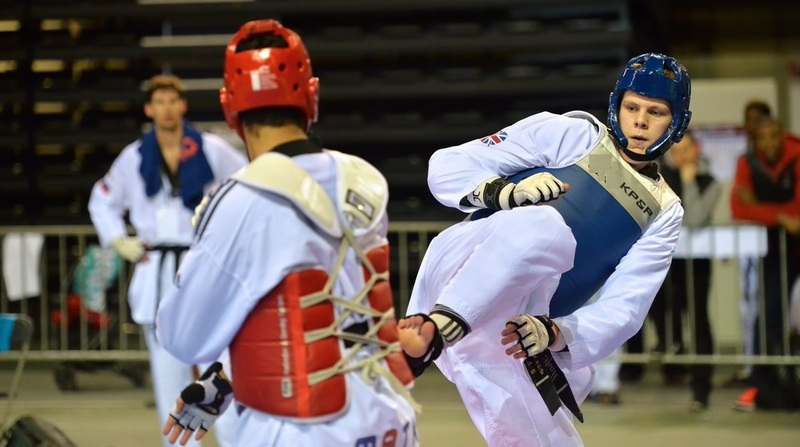 I started when I was 4 or 5 in ITF and was originally taken by parents because they wanted to teach me some discipline - I was quite naughty as a child and I would lose concentration. Ever since my first session, I fell in love with it. I eventually began to compete and improved, which led me to transfer over to the Olympic style of the sport and apply for Fighting Chance in 2015 as well as, 2016. I joined the national junior team after the first application and now I'm here! Rugby, basketball and a bit of badminton. Olympic gold, to become World and European Champion. The explosivity of some of the athletes and the techniques they do (spinning kicks) can be exciting to watch. I would keep some, maybe put some into stocks or shares - definitely hire someone to do that! Probably go on holiday too and reward myself with a nice car. I would also give some to my parents! I like to bake, if I wasn't doing Taekwondo I would have been a baker.